The summer is gettign hot in Gotham, and the Batman finds himself in the heat of things. 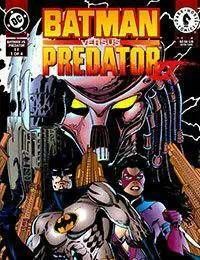 Batman finds out that there is a contract against him drawing the elite of the world killers gunning for him, but the killers find themselves outmatched. As the huntress works her own angle , police headquarters is attacked, and the Bat Signal is taken. To Gordons horror the past has come back for revenge.